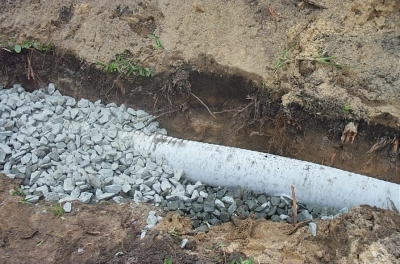 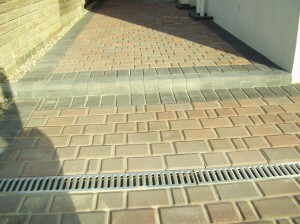 Driveway drainage systems can provide surface or sub-surface drainage capabilities. 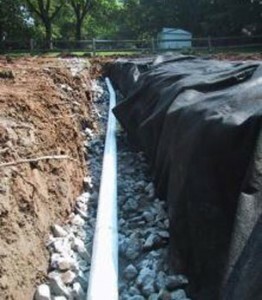 Surface drainage means that the water is disposed on the surface, using the help of a slope, and sub-surface drainage means having installed some drainage pipes to collect the water and dispose it in special areas. 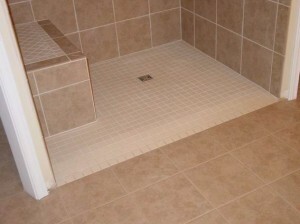 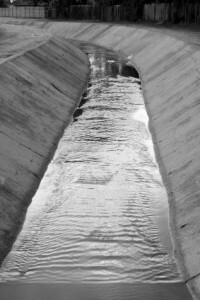 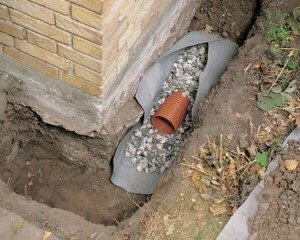 The combined drainage system is the most popular. 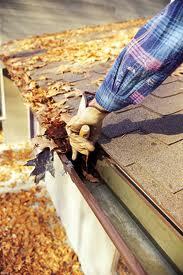 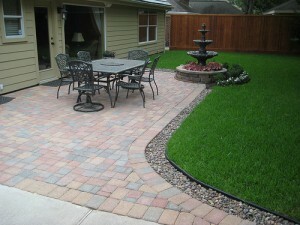 It is mainly used in patios and driveways. 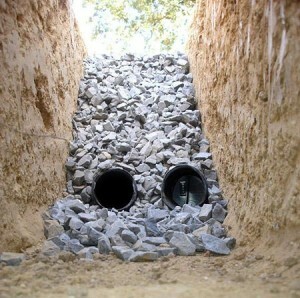 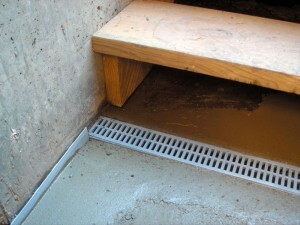 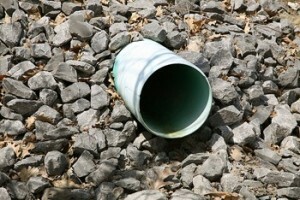 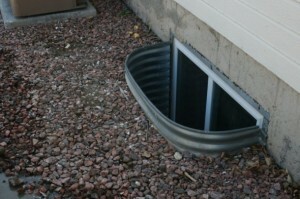 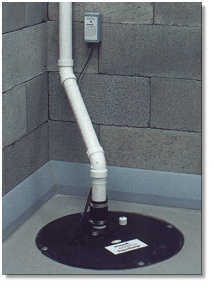 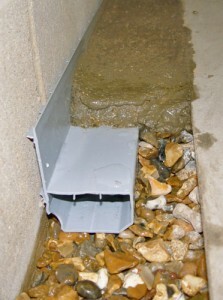 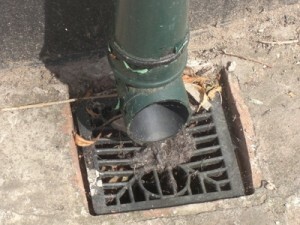 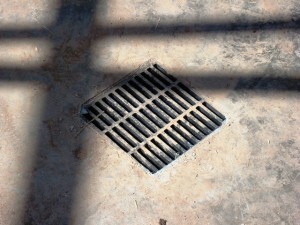 It’s also one of the cheapest external drainage systems. 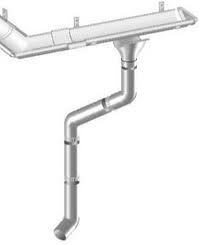 It uses surface means of collecting the water and then disposes it through sub-surface pipes to the public sewer or other places, like lakes, ponds, etc. 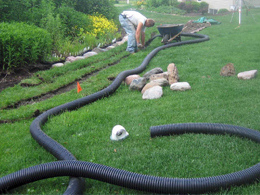 These systems are exclusive surface drainage systems. 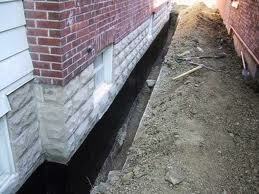 This system uses small trenches on the entire length of the driveway. 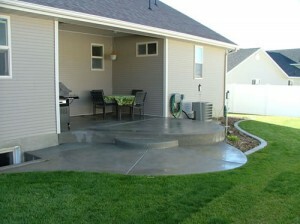 It usually encircles the entire driveway to collect the water from all parts. 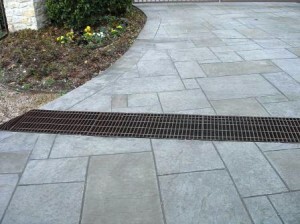 The system may use gratings to camouflage the system in the backdrop of the surrounding landscape.